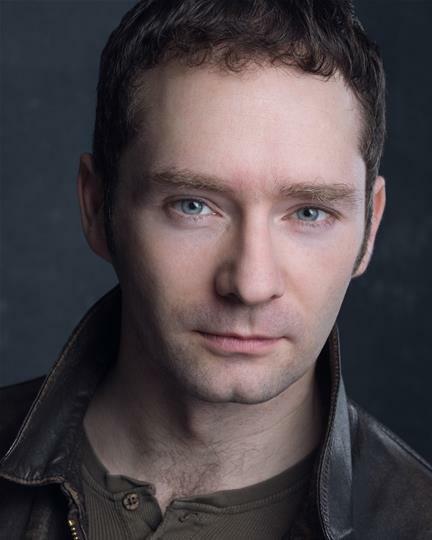 Cork native Jeremiah O’Connor moved from Archaeology to Acting when he arrived in London to train at Drama Studio London. 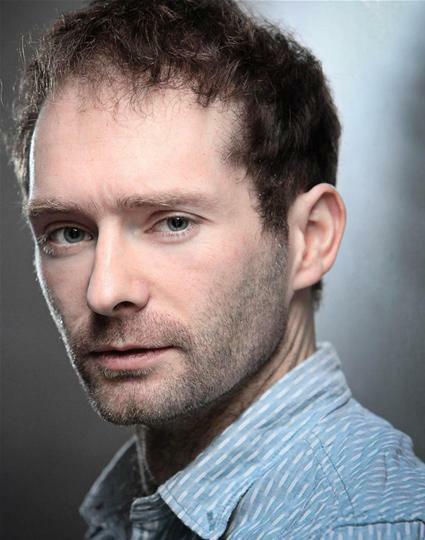 His theatre credits include an energetic run as Lucky in Waiting For Godot at the Cockpit theatre, a charismatic Satan in The Last Days Of Judas Iscariot, Clowne in A Winters Tale, and two runs as Nigel in the improvised immersive speed dating comedy A Date To Remember. 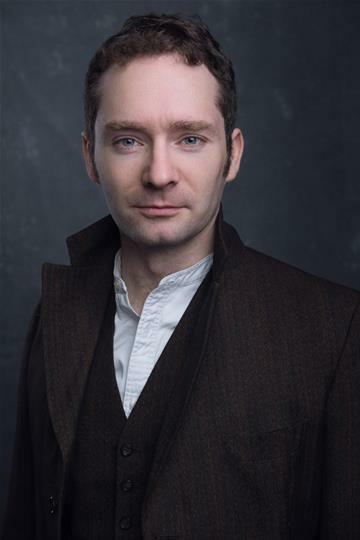 Most recently Jeremiah joined the Travesties understudy company in the Apollo Theatre where he swapped between the anarchic creativity of Tristan Tzara and the dignified avant garde rhetoric of James Joyce. On screen Jeremiah has appeared in the BBC’s Call The Midwife, the feature film MLE, and in a large number of short films including The Order, Appy Birfday, Hang, Sitting and Foxes On The Underground. Jeremiah keeps a blog of all his random goings on at http://jeremiahsstrangetimes.blogspot.co.uk/ and can be found at @MysteryFedora on Twitter. Jeremiah O’Connor’s Satan is deceptively cool, drawing you in before unleashing a wicked tongue that flays his enemies. O’Connor as Lucky effortlessly pulls off the most difficult monologue of the play and brings an odd, almost indefinable nobility to his lot. I was also very impressed with the consistency with which Jermiah O’Connor delivers a crumbling, shattered Lucky. It is a physically demanding part and O’Connor played it with real finesse. The arrival of Jeremiah O’Connor’s wonderful broken, dribbling Lucky and Joe Cushley’s garrulous Pozzo breaks the monotony and ramps up the absurdity to new heights. 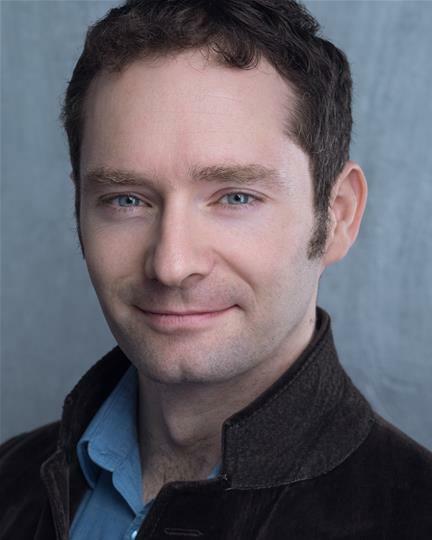 Lucky (Jeremiah O’Connor) is an intellectual who, given the opportunity will pontificate about everything in the world – This speech is a tour de force and is played differently because of the theatre in the round. He makes definite moves on each change of subject and gradually becomes more and more violent until he is almost screaming and has to be shut up.